Personnel for the event technology: construction labor, seating helpers, stagehands, technical assistants, professionals. 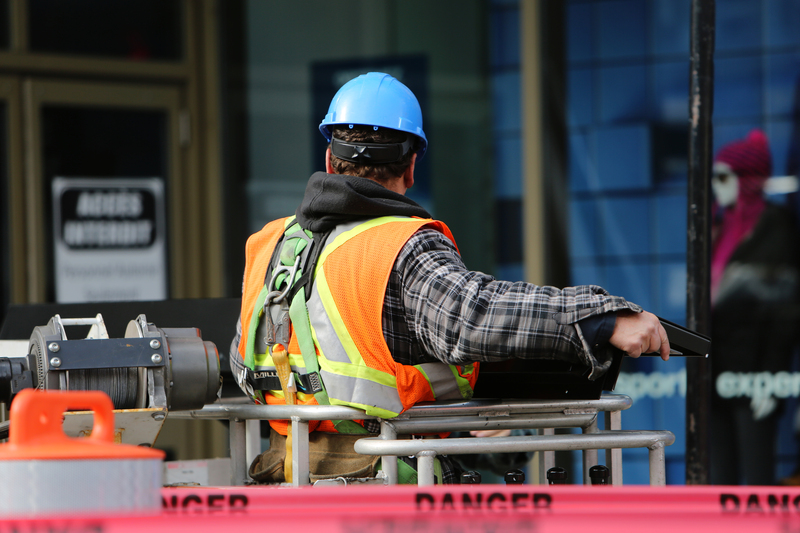 Certified safety management system, unlimited admission to temporary workers, trained personnel. Yo can contact with our office Monday to Friday 9:00 to 19:00. We use only local crews. This saves our customers costs, avoids emissions and promotes cultural exchange. Emissions of our service can not be avoided, but they can be neutralized. We are involved in reforestation projects to keep our carbon footprint small. Qualified personnel for your project at any location in Germany quickly and easily. We are 24 hours, 7 days a week available for you. Our web-based intranet allows us manage your project anytime. 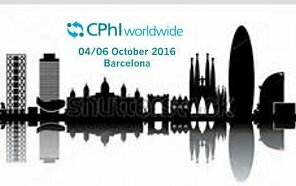 You benefit from our simple order processing, great logistics and our network, which extends over a large part of Europe. You are looking for reliable and cheap labor for short assignments? We ask your local Department to meet your needs through together. 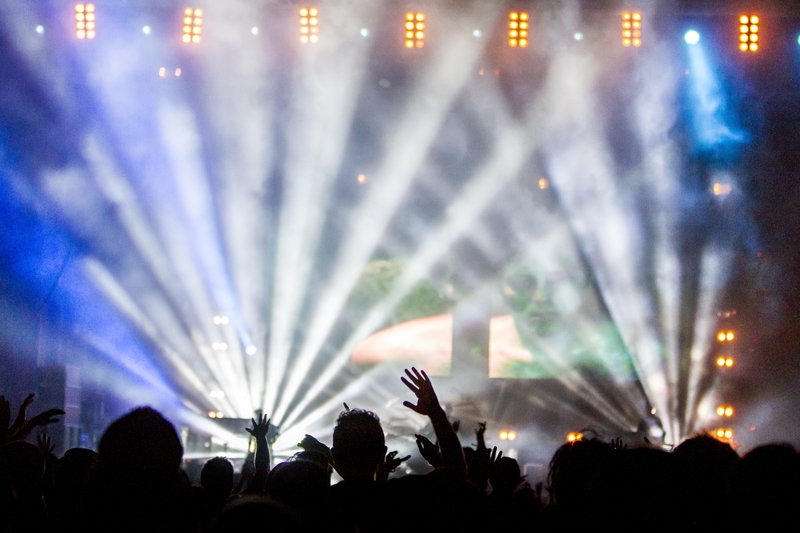 Whether stagehand, lighting technician or hostess: Our well-connected team will find the staff for you. Benefit from our expertise in planning your event. We will work with you to through everything from staging, lighting and sound to the location and logistic for your event! 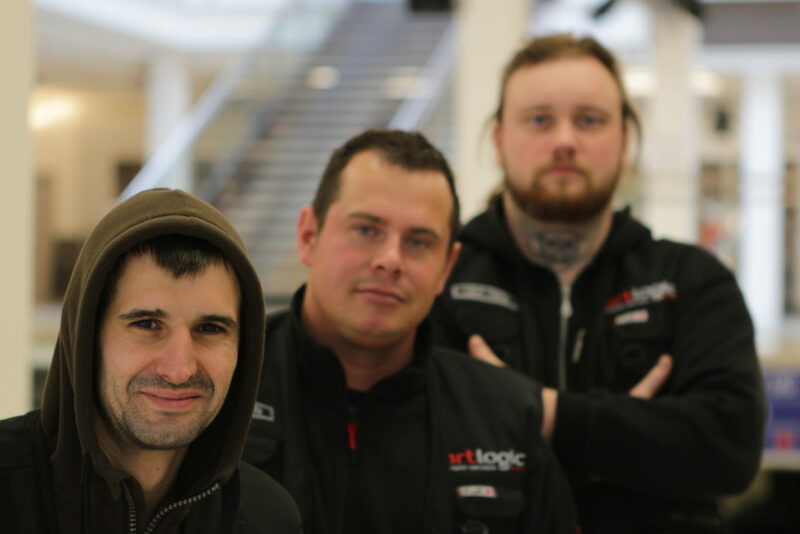 Are the five stagehands for the new project already booked? 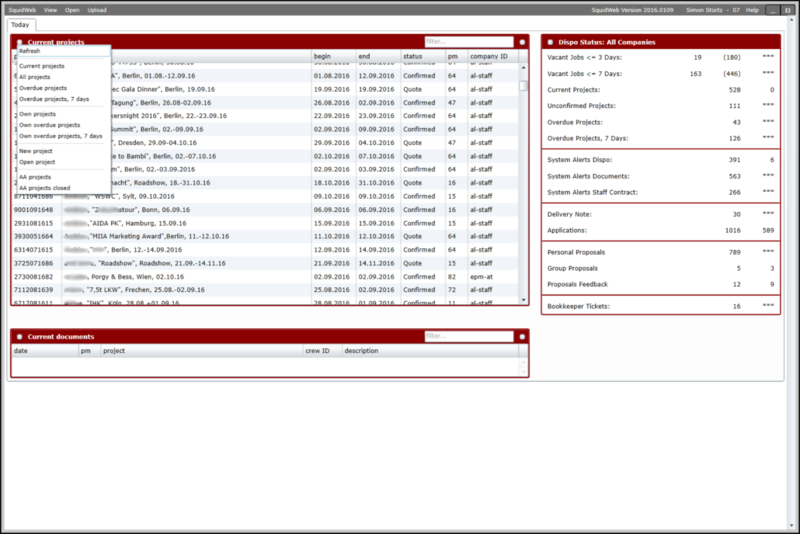 Keep track of all work processes and order backlogs and simplify your accounting with Squidweb. 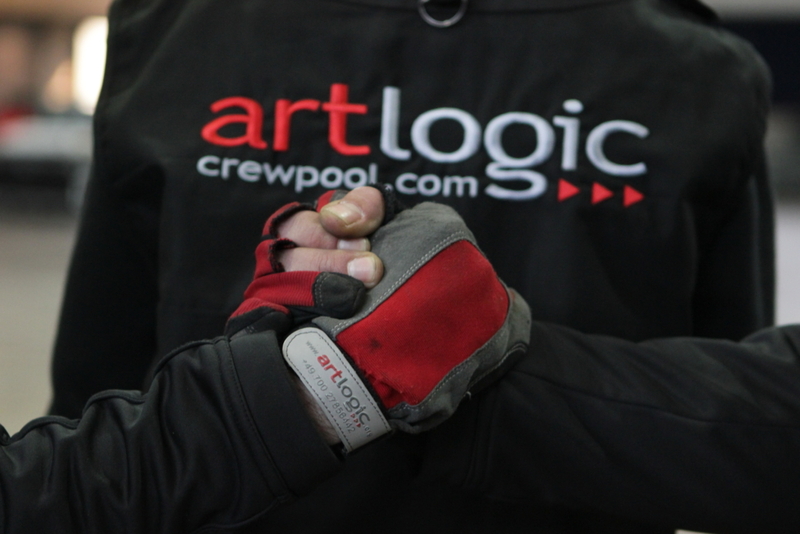 Tested and certified: artlogic-Quality also means that we are constantly working on our safety management system and the training of our crew. 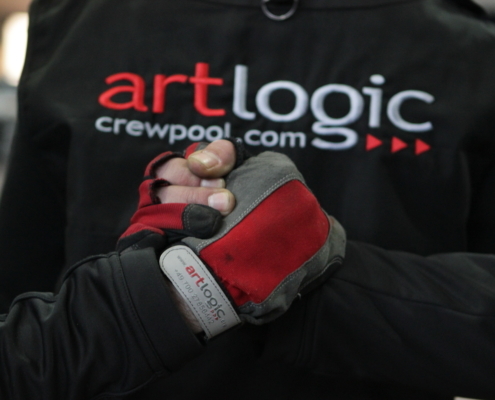 artlogic welcomes Ana Azevedo to the team in Cyprus! https://artlogic.biz/wp-content/uploads/logo2-1.png 0 0 SuperAdministrator https://artlogic.biz/wp-content/uploads/logo2-1.png SuperAdministrator2018-11-06 15:18:262018-11-06 15:18:26artlogic welcomes Ana Azevedo to the team in Cyprus! 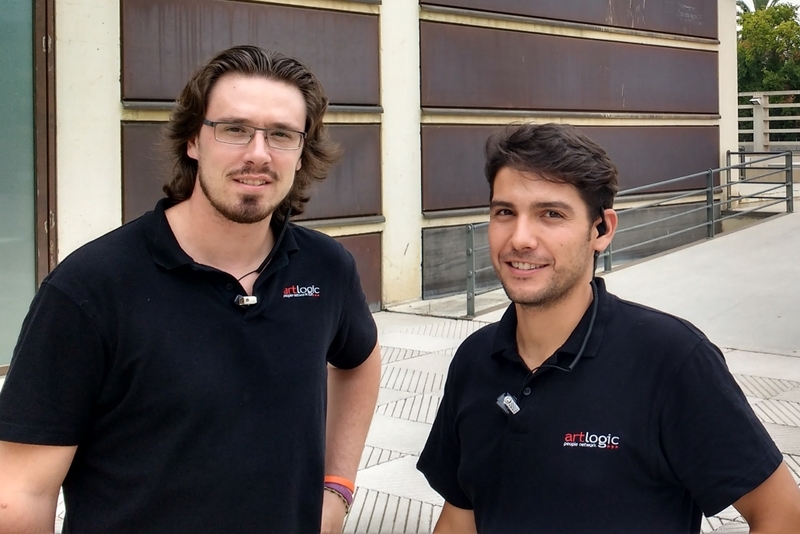 Two new planners for artlogic Spain! https://artlogic.biz/wp-content/uploads/logo2-1.png 0 0 SuperAdministrator https://artlogic.biz/wp-content/uploads/logo2-1.png SuperAdministrator2018-10-08 16:24:562018-10-08 16:24:56Two new planners for artlogic Spain! 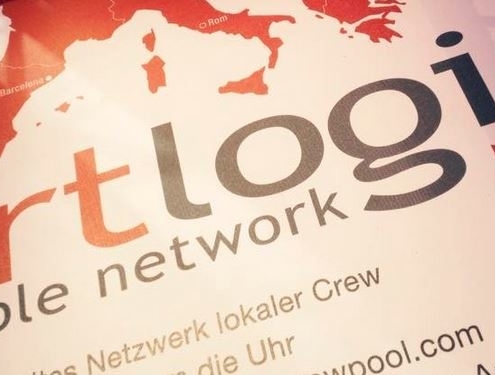 https://artlogic.biz/wp-content/uploads/IMG_3605.jpg 3456 5184 Admin Admin https://artlogic.biz/wp-content/uploads/logo2-1.png Admin Admin2017-10-09 11:49:152017-10-09 17:39:54Continue Growing!! You can contact with our office Monday to Friday 9:00 to 19:00.